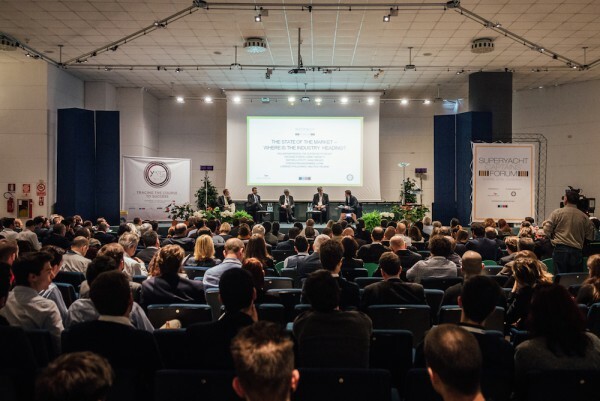 As part of the 2016 Superyacht Captains’ Forum, four Italian industry heavyweights joined together for candid observations on the state of the Italian superyacht market; William Mathieson, editor of The Superyacht Report and SuperyachtNews.com, chaired the session. Mathieson set the tone for the discussion with a short presentation that illustrated the current position of the wider industry, as well as the positive signs for Italy. 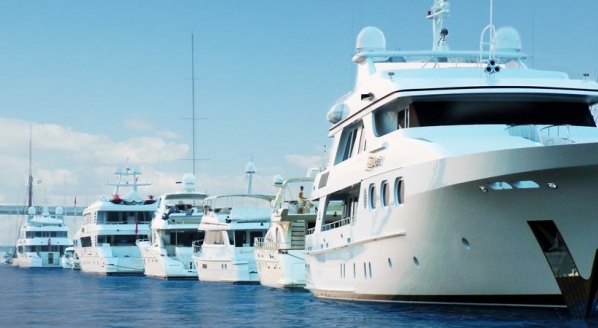 As highlighted in The Superyacht Intelligence Agency’s Annual Report, the Italian superyacht market has the largest share of the global order book at 41% and nearly 60 shipyards currently active, making it the most productive country in the industry. On stage, Vincenzo Poerio of Azimut - Benetti, Stefano Pagani Isnardi of ICOMIA and UCINA, Lorenzo Pollicardo, general secretary of Nautica Italiana and Raffaello Putti of Sanlorenzo, provided their unique perspectives on the trajectory of the market. The size of the superyacht industry is steadily growing, a statement corroborated by Mathieson’s earlier presentation. 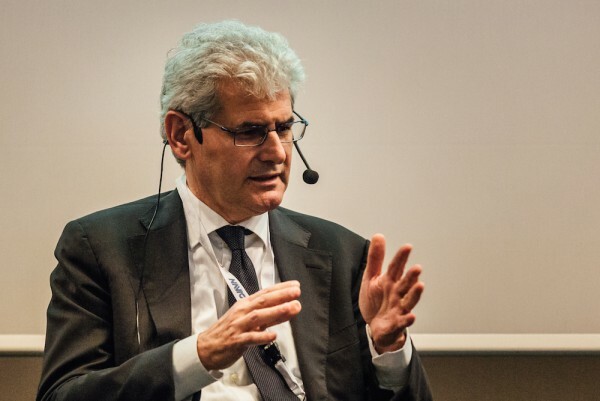 However, the panel alluded to a concern for the smaller end of the size spectrum, with Poerio arguing that the market would become more stable as a whole if the orders for vessels under 30m could grow. 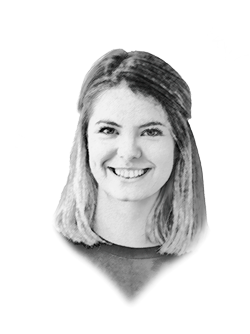 “In this area, I think the market is suffering. 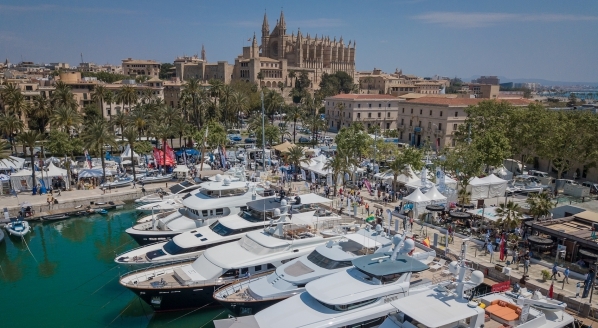 Yachts over 30m is where we have more clients, ones who are able to spend the money.” This is evident in fully custom, larger yachts which have been the best example of market growth in recent years. An ever-present discussion for shipyards, the panel dissected the impact of regulatory updates on the new build market. 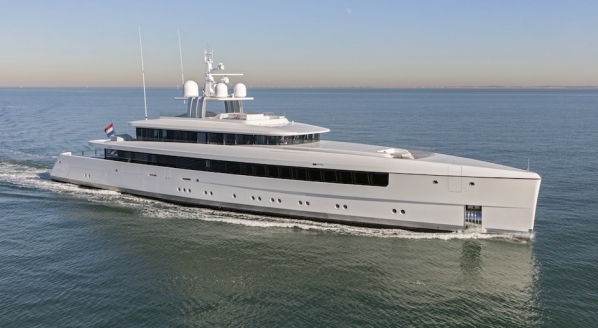 As Pagani Isnardi, who is currently serving as chairman of the ICOMIA Superyacht Division, observed, “It's important - from a technical point of view - to enter into the world of larger yachts, as international regulations, such as new standards to reduce emissions, may affect the smaller segment of superyachts.” Isnardi warned it would be the 24-30m sector of the industry that would be most commercially affected by the new regulations, a potential blow for Poerio’s desire to see this area of the market grow. 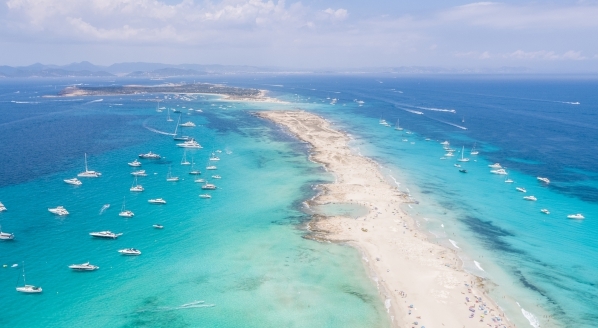 As Pagani Isnardi astutely observed, “[The industry] must lobby in order to anticipate the problems, we must be proactive and attentive,” pertinent advice for the Italian - and wider - superyacht market. 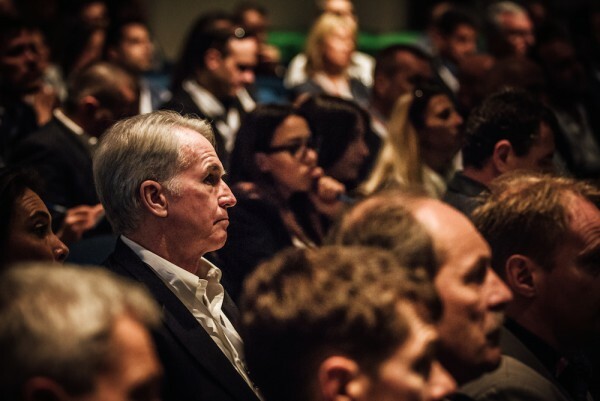 The Superyacht Captains’ Forum was held in association with the sixth edition of the Yachting, After sales and Refit Experience (YARE), hosted by Seatec. All images courtesy of YARE.